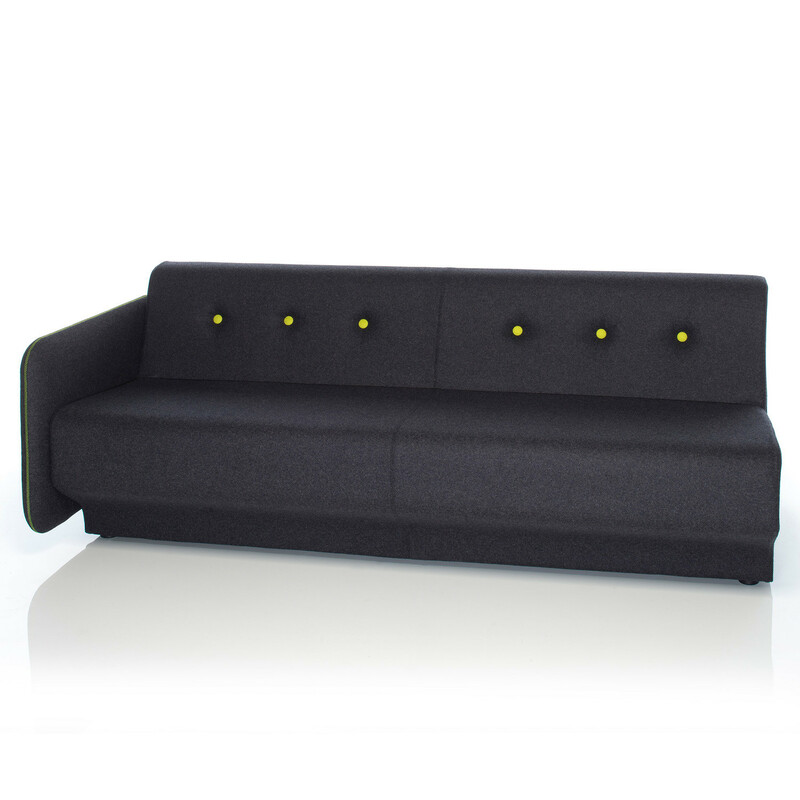 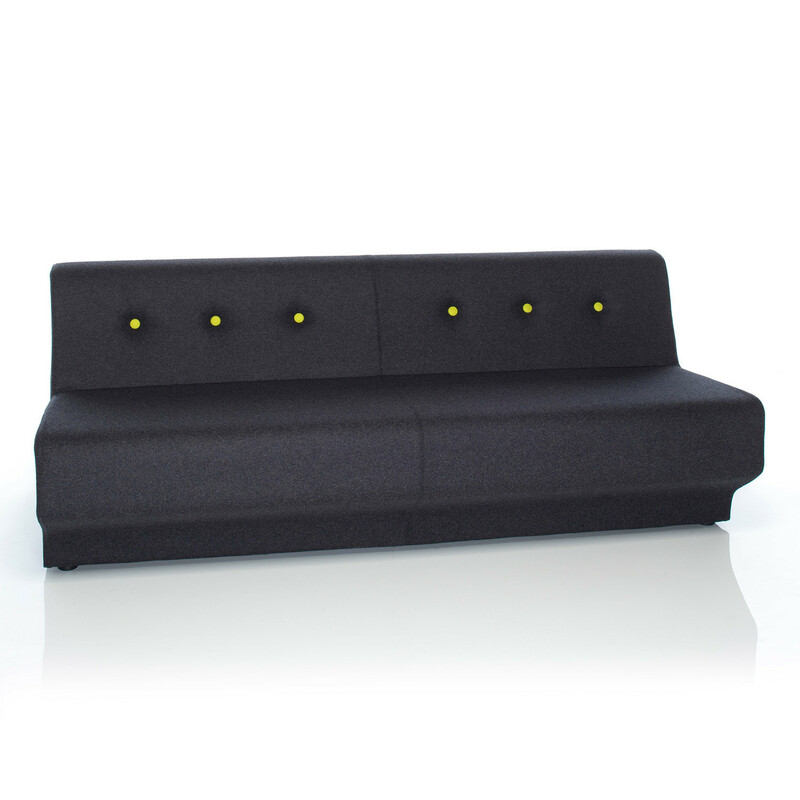 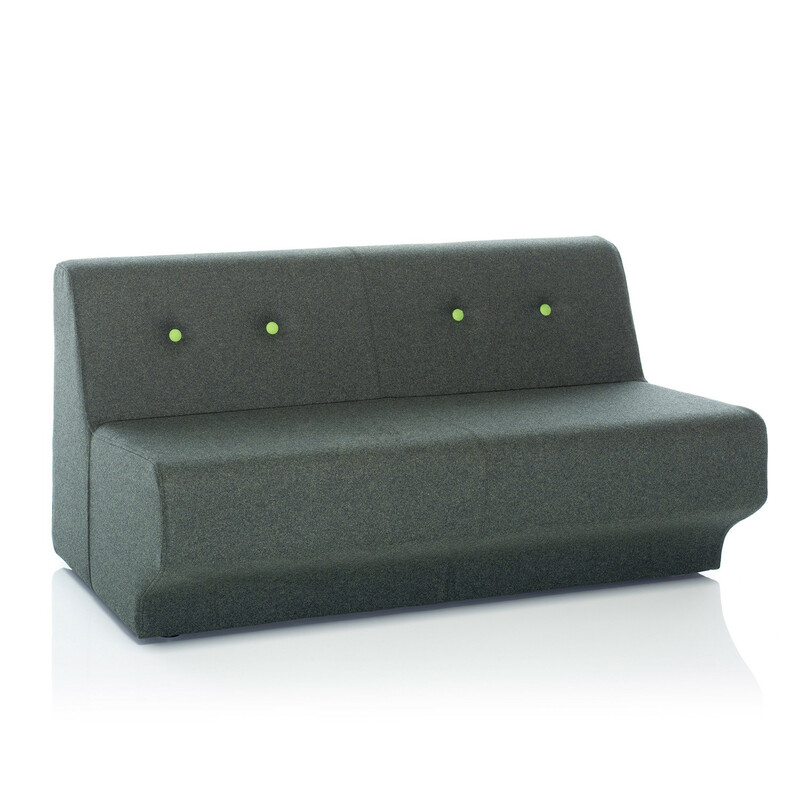 Campus sofa system is a soft upholstered seating system consisting of a collection of sofa modules. 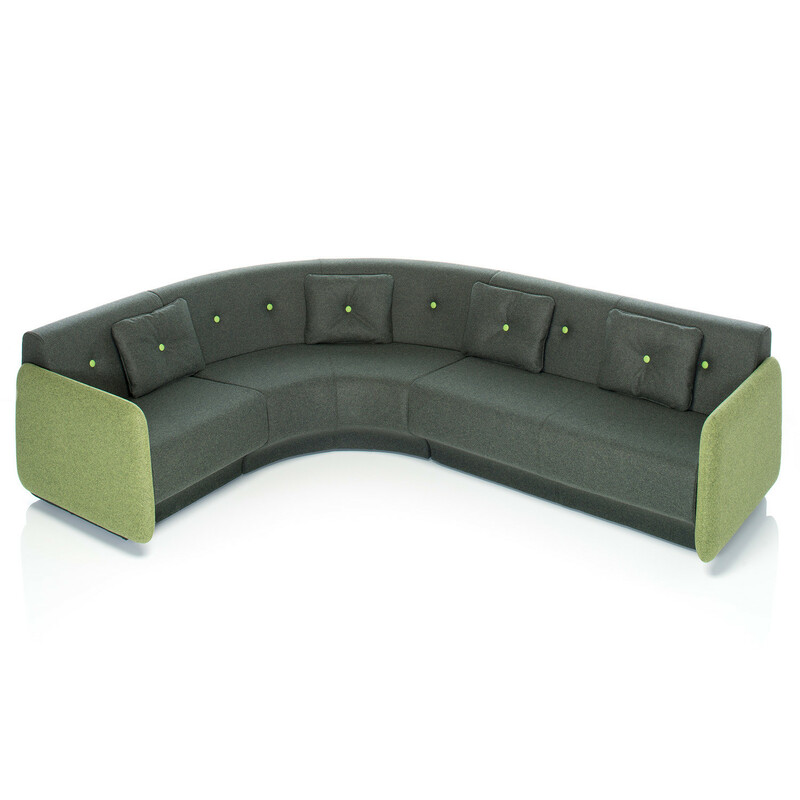 Campus soft seating can be used as a single stand alone sofa or combined using various sized units from the range to create dynamic layouts. 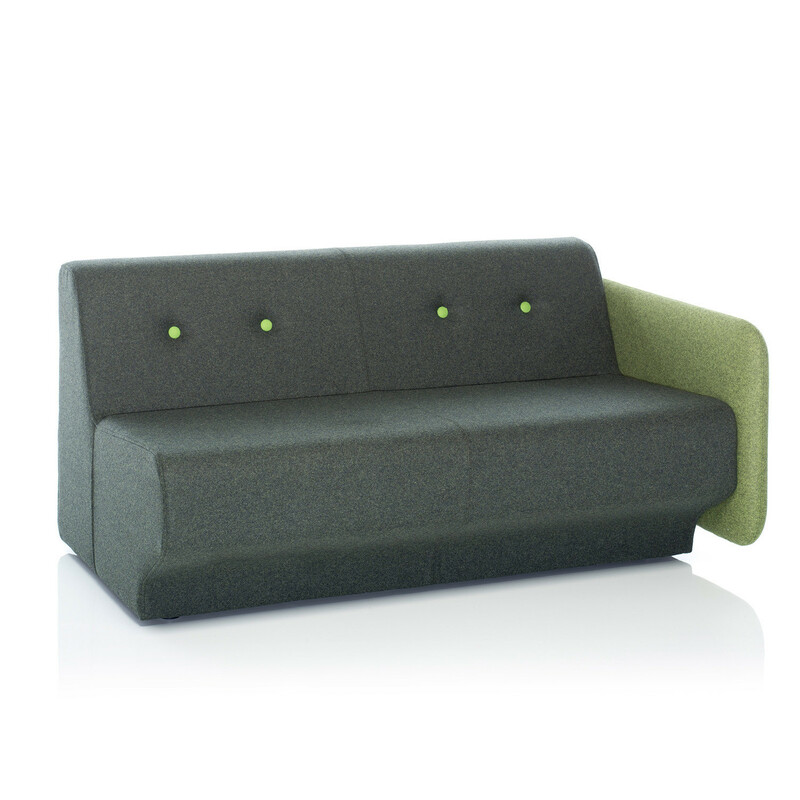 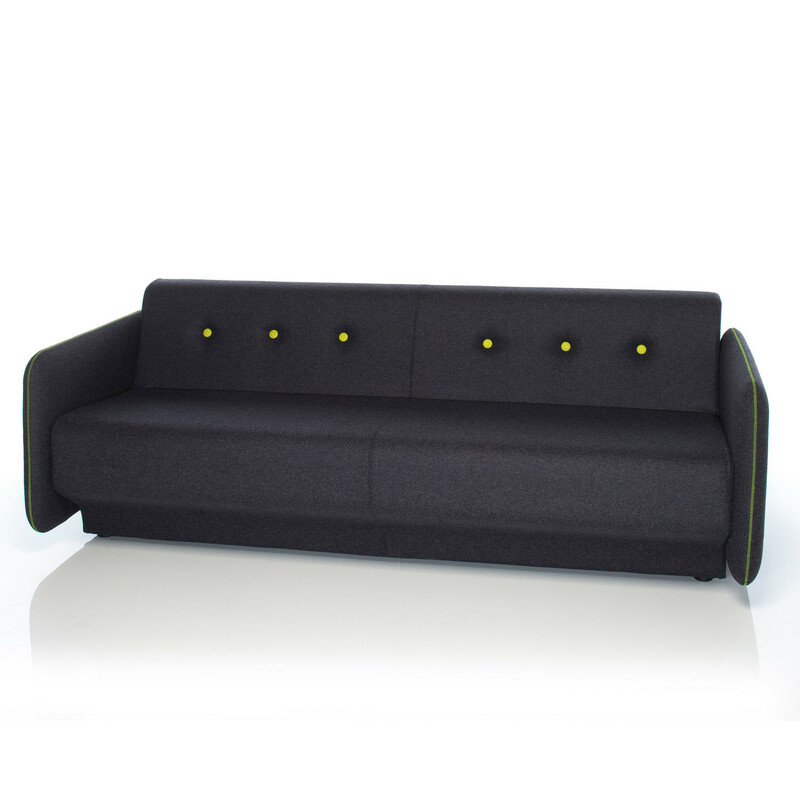 Campus sofa is suitable for modern busy workplaces as well as public use & educational environments. 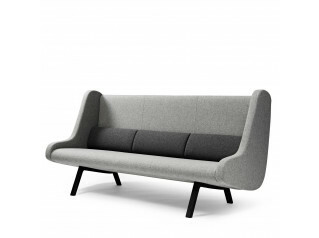 The range includes 1, 2 and 3 seat sofas alongside a swept corner unit that provides a 90 degree transition without sacrificing its functionality as useable seating. 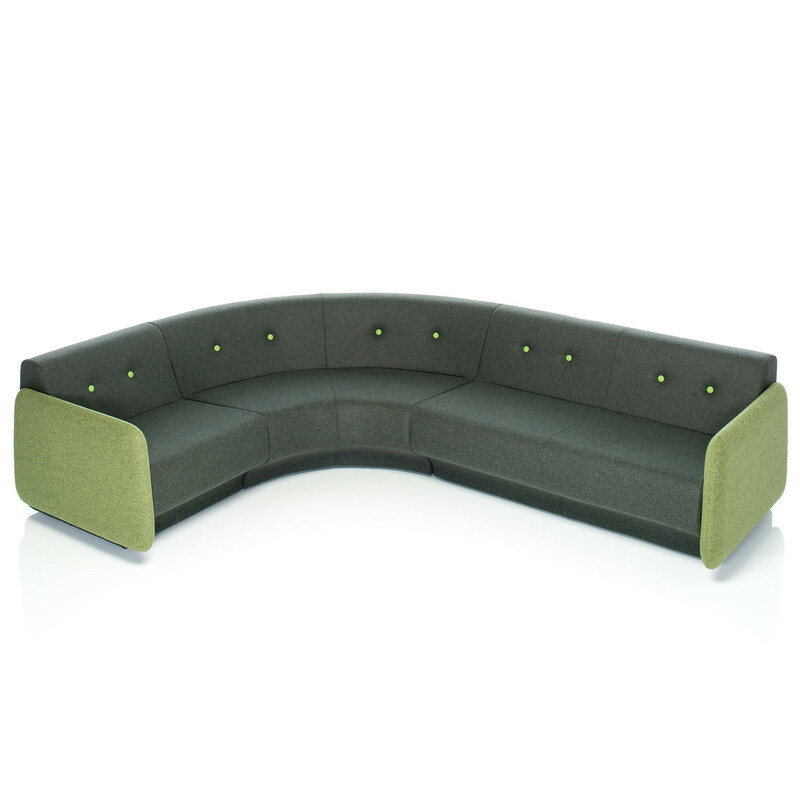 Campus is an ideal solution for busy atrium and reception areas, it can also be used in the modern office where creative collaborative work zones are required. 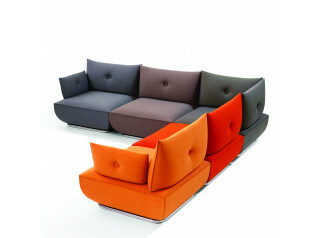 When using the Campus modular sofa units to full effect it can solve your seating layout needs. 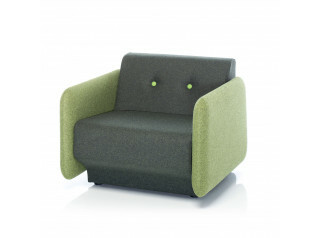 Use Campus for waiting or working, its relaxed and reclined seating comfort makes it a great place to sit. 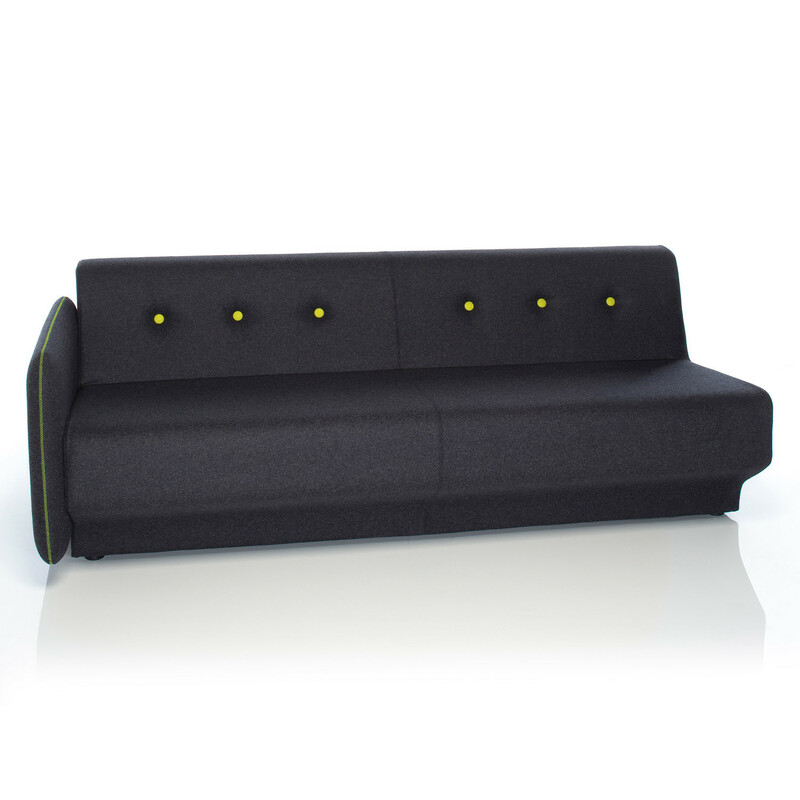 You are requesting a price for the "Campus Sofa"
To create a new project and add "Campus Sofa" to it please click the button below. 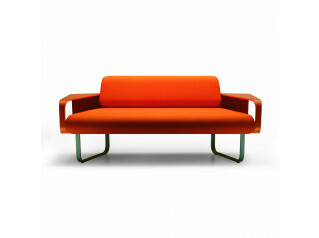 To add "Campus Sofa" to an existing project please select below.